Central PA Putting Greens, Inc. Comment: I would like all my trees edged and mulched and a large are across the front of the house. Comment: Need some overgrown shrubs removed and new plants installed. Also need general cleanup and a possible stone border in front of tree bed. Birdsboro Landscaping Companies are rated 4.82 out of 5 based on 833 reviews of 27 pros. 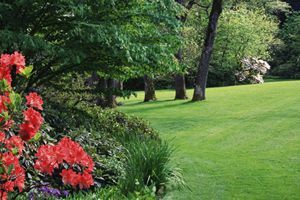 Not Looking for Landscaping Contractors in Birdsboro, PA?